Following the release of latest single, O Ti Gbemisoke, early December last year, Rosemary Farore of the Mercy & Grace band is yet out again with another powerful song BE LIFTED to bless the Name of the Lord. 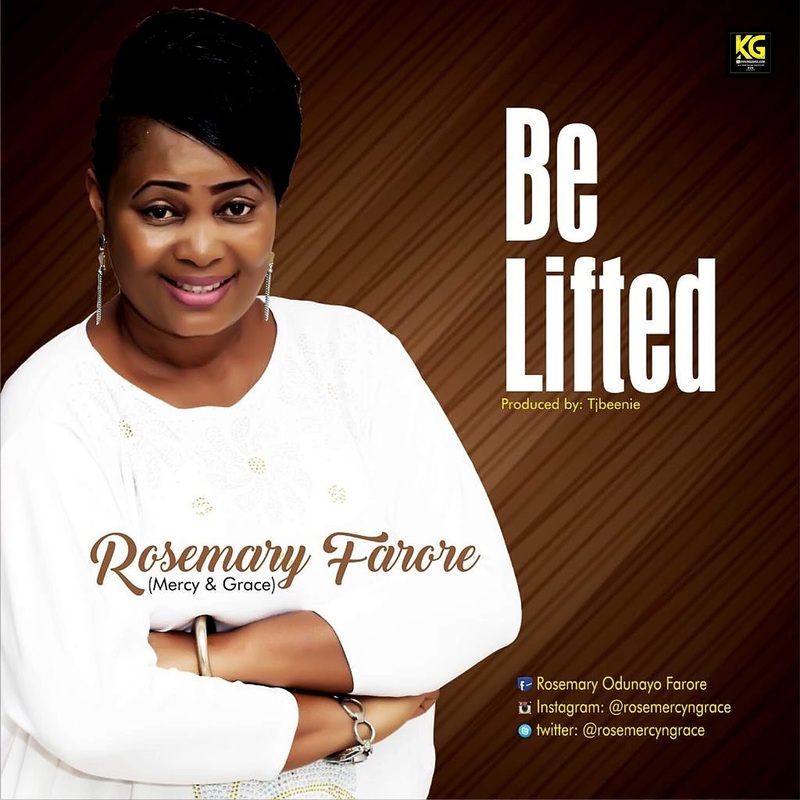 BE LIFTED is a worship song to appreciate God for what He’s done what He’s doing and what He’s yet to do. We are born to give God praise and pleasure. Let everything in us glorify Him.